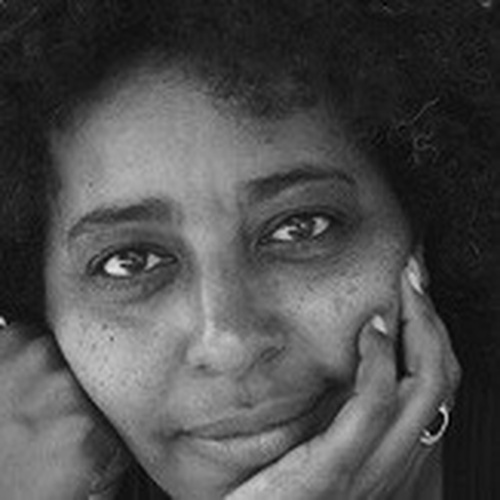 Born and raised in Addis Ababa, Ethiopia, Meskerem Assegued is a curator, anthropologist and writer. In 2002, she founded ZCAC (Zoma Contemporary Art Center), an artist residency located in Addis Ababa and Harla, a small village south of Dire Dawa. Assegued’s curatorial practice began in 1992 at Oton Gallery in Yellow Springs, Ohio, owned and built by a local artist Alan McBeth. 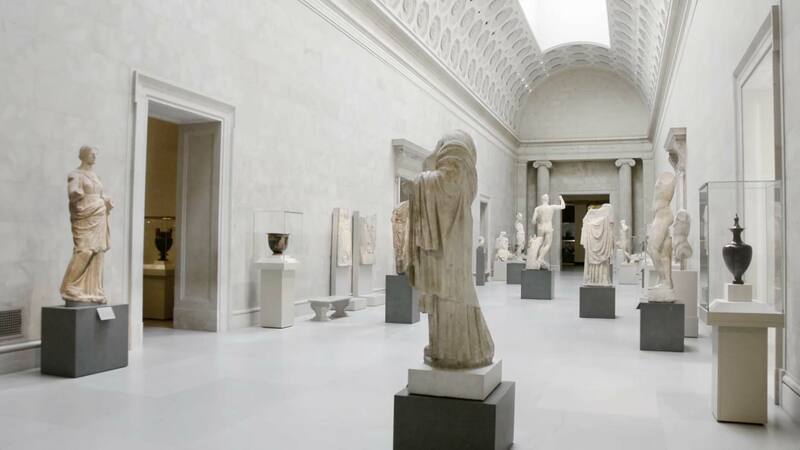 Since 1998, Assegued has curated numerous exhibitions, both in Ethiopia and abroad. From 1999, she cofounded ArtSpace with Yasser Bagerash. In 2002, she founded ZCAC, where she curated numerous exhibitions including Giziawi #1, an art happening in Addis Ababa (2002); Devine Light by David Hammons(2003); Green Flame, part of the New Crowned Hope Festival directed by Peter Sellars in Vienna with Elias Sime, Ernesto Novelo, and Julie Mehretu; and co-curated Eye of the Needle, Eye of the Heart by Elias Sime with Peter Sellars (2009). She was a member of the selection committee for the 2004 Dak’Art Biennale and the 2007 Venice Biennale African Pavilion, and is currently doing research for an upcoming exhibition at the Staatliche Kunstsammlungen Dresden. Publications include Diving For Honey; Introducing Mulatu Astatke: The Making of Ethio-Jazz; Zerihun Yetmgeta, the Magic Universe of Art.